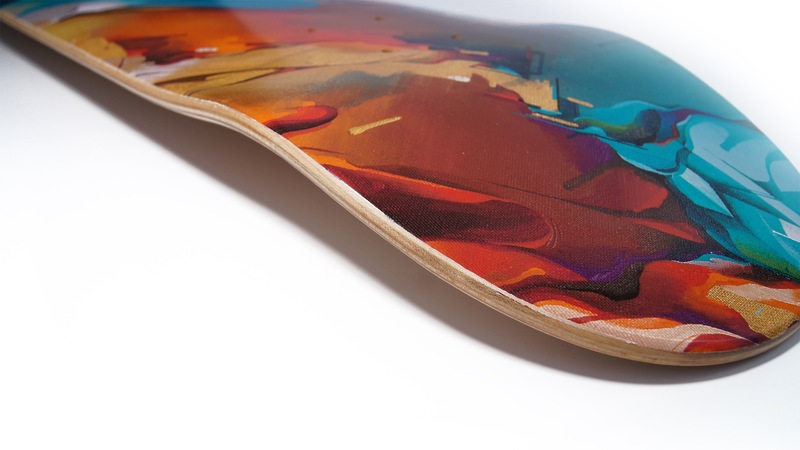 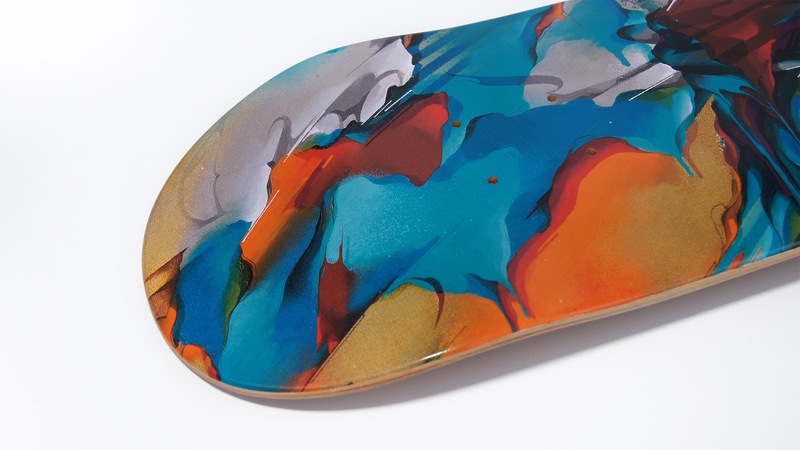 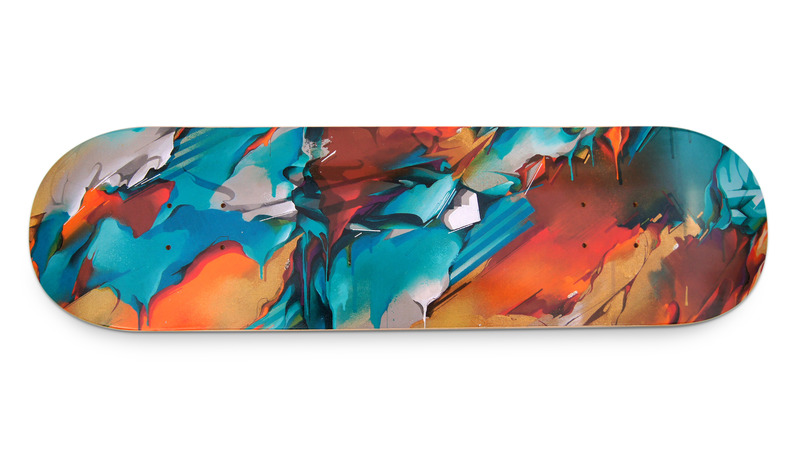 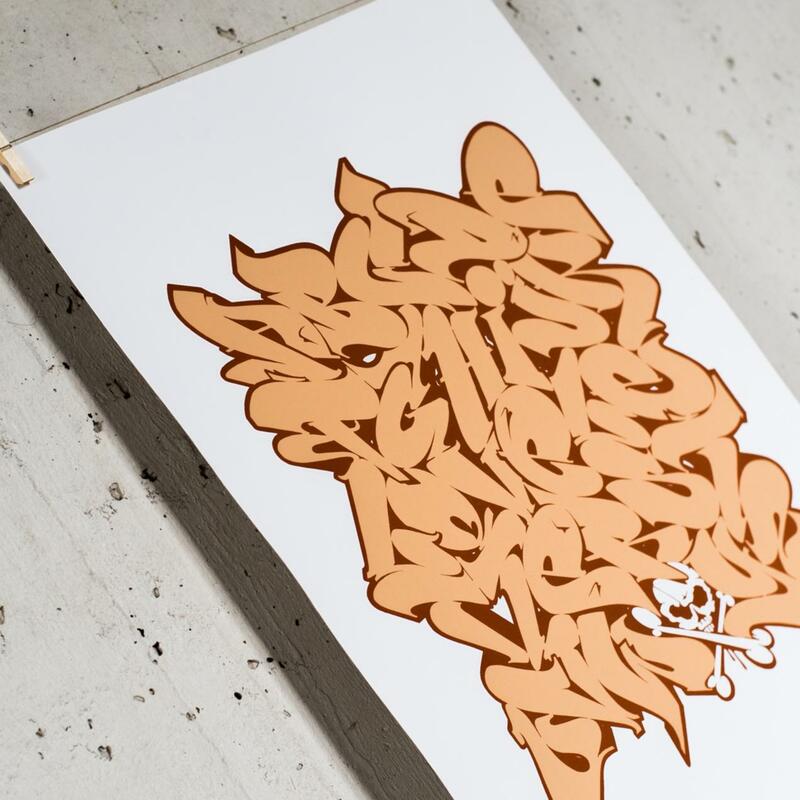 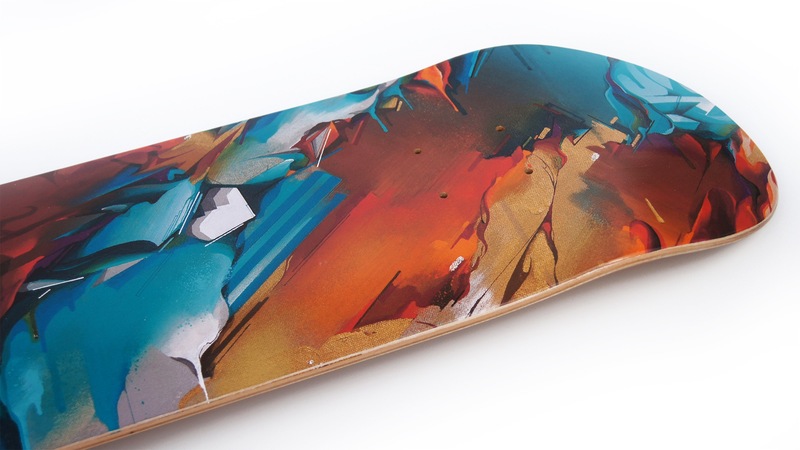 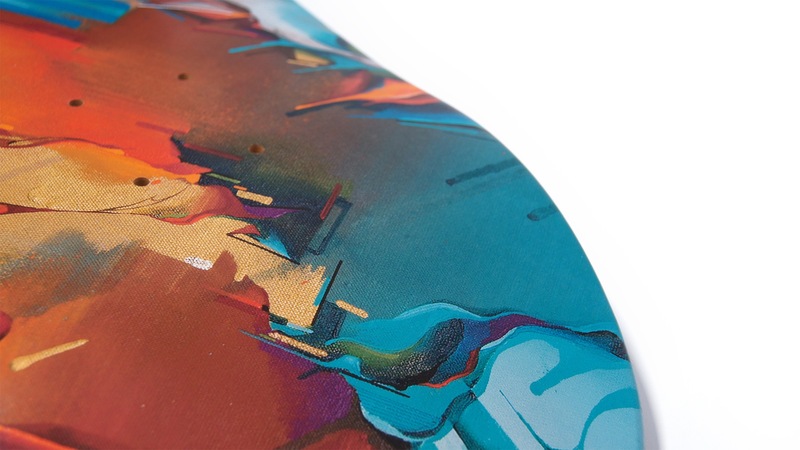 Limited edition Artist Proof skate deck. 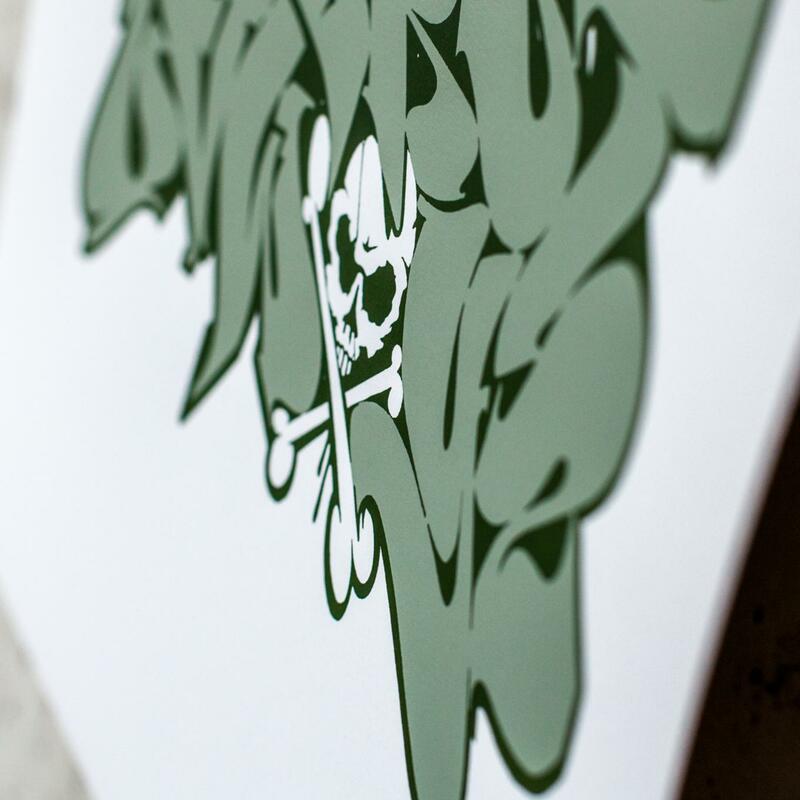 Signed and numbered by DOES. 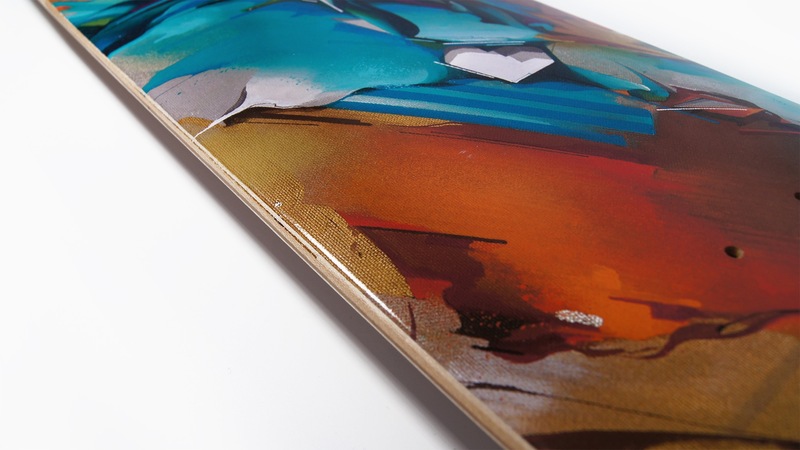 Archival pigment print transfer on cold pressed steep natural skate deck. 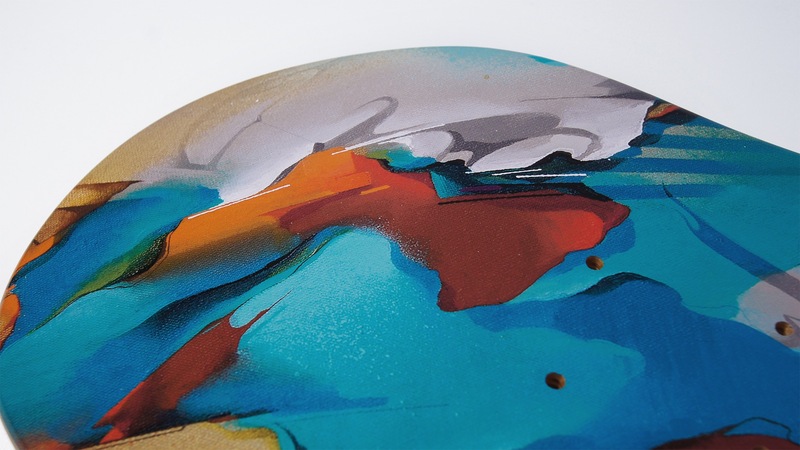 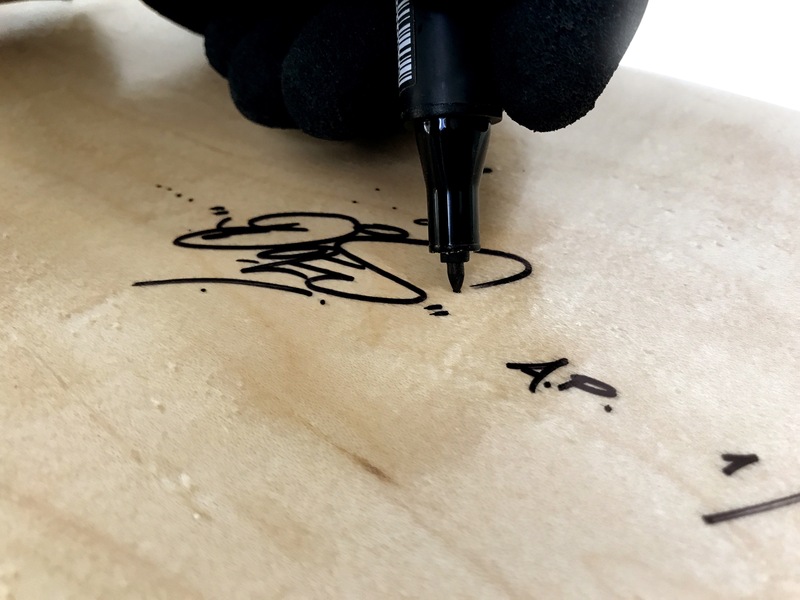 The skate deck is signed and numbered on an eggshell sticker and comes with a Certificate of Authenticity from DOES and 1xRUN.